Woodallkids Outreach provides Remote Consultation Services to parents who are running or would like to run an ABA program in their own home, and who may or may not be able to access the Brent Woodall Foundation’s therapeutic center in Irving, Texas. Remote Consultation Services are available to families in the United States and internationally. Clients have the option of meeting with a highly trained behavior consultant on a weekly, bi-weekly, or monthly basis via Skype, a free video and instant messaging service, or at community meeting places (e.g. your community center). Clients are welcome to access both options as well. During the consultation, the behavior consultant will review program data, offer feedback, and provide recommendations regarding implementation of therapy and programming. Consultations are also available to discuss troubleshooting when a challenge arises. 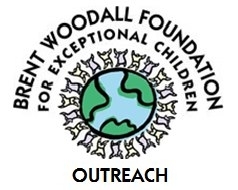 For more information contact Tracy Pierce Bender at outreach@woodallkids.org. 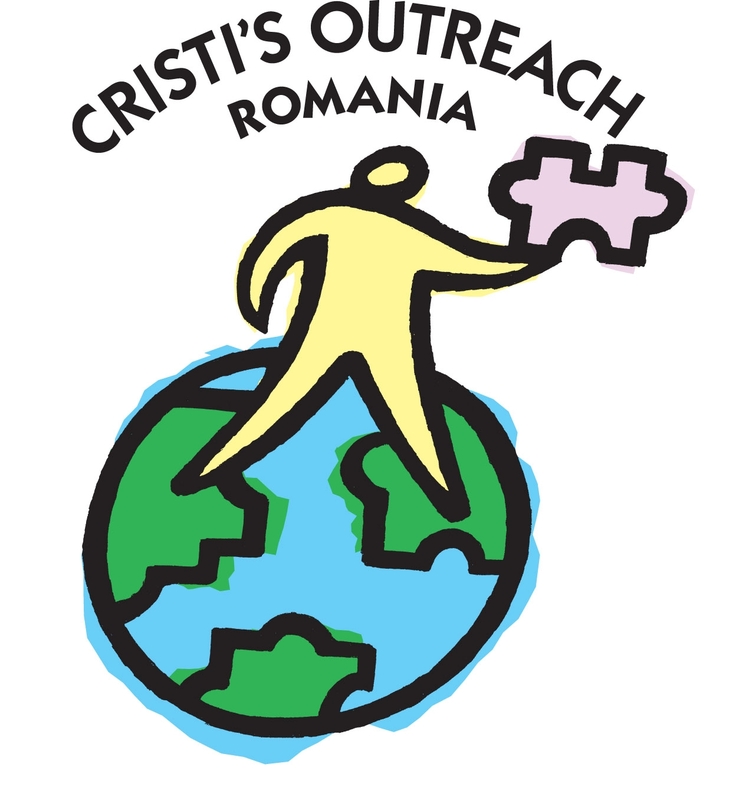 Cristi’s Outreach Foundation is a branch of the Brent Woodall Foundation for Exceptional Children and runs as a therapeutic center in the town of Barlad, Romania. The program was founded in July 2001 by Tracy Pierce Bender to serve families of children with Autism, Down Syndrome, and other developmental disabilities. The Foundation has since served children in the community of Barlad and surrounding villages, as well as children from orphanages and foster care in the area. Skype and community-based consultation services outside of Barlad are also available in Romania. 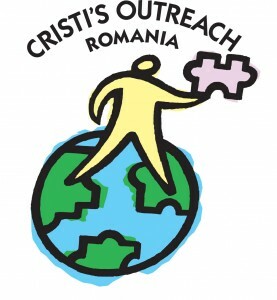 Visit the Cristi’s Outreach Foundation’s website and Facebook to learn more. To get started, contact Nicoleta-Carmen Ababi-Caravelea at nicoleta.romania@woodallkids.org or call 00335230294 or 0749627672. 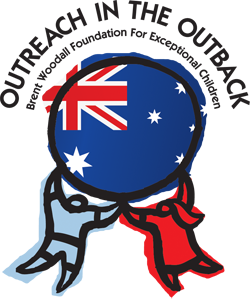 Outreach in the Outback is a Woodallkids Outreach Remote Consultation program in Australia that allows families to video conference with a Woodallkids Consultant on a consistent basis via Skype in order to access guidance as parents learn to create a personalized ABA program for their child at home. Outreach in the Outback may be able to offer an in-home therapist in conjunction with the Woodallkids Consultant to families in the Central Coast region (within 20 km of the Wyong Shire) in order to provide additional training support at home. Outreach in the Outback clients adhere to all Remote Consultation policies, prices, and program requirements, including active participation, personal access to a computer, a video system, a Skype account and an active credit card for billing purposes. For more information, contact outreach@woodallkids.org. The Brent Woodall Foundation is offering consultation in Spanish to families of children with autism and developmental disabilities. Click here to read more. La Fundación Brent Woodall para Niños Excepcionales está ofreciendo servicios de consulta en español a familias hispanas afectadas por el Autismo y otras discapacidades del desarrollo. El administrador del caso se reunirá con los padres mensualmente en el centro terapéutico Brent Woodall. También ofrecemos consultas en línea con video-llamada por Skype o en la comunidad si se encuentra en el área de Dallas-Fort Worth. Durante las consultas, el administrador del caso lo entrenará a cómo usar efectivamente los métodos de la terapia de ABA con su hijo, se le ayudara también a establecer un programa terapéutico en su hogar, y a responder cualquier duda sobre el desarrollo de su hijo. Haga click aquí para leer más o envie un correo a outreach@woodallkids.org. *Keep a look out for special offers on the Woodallkids Outreach Facebook page.